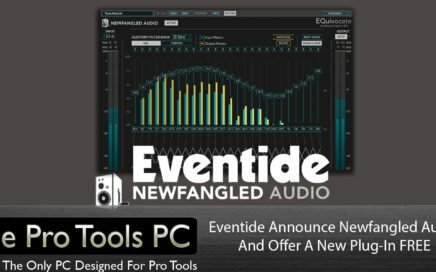 Eventide, makers of some of the finest and most legendary proffessional audio effects hardware and software processors in existence have teamed up to exclusively distribute a new brand called Newfangled Audio - The brainchild of Eventide's Senior developer Dan Gillespie who was the designer behind some of Eventide's most popular plug-ins, including Blackhole, H3000 Factory and H910. Acustica Audio Acqua Plug-In’s – Finally A Credible Alternative To Hardware ? 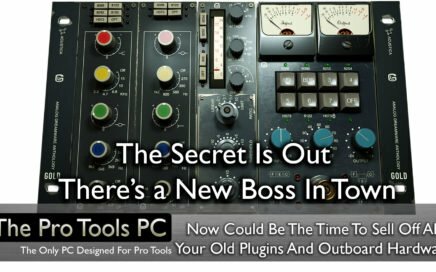 There have been several times in recent years when the release of certain software plug-In's have generated wild claims of no longer needing to own and maintain analogue audio outboard gear or continue to work OTB (outside of the box) many times this has been part of the marketing hype to try and peak interest in a highly saturated marketplace. I'm sure I don't need to name brand names who have become rather well know for both marketing hype and or generating widely held opinion of the top spot's when it comes to the sound quality and realism of an emulated or modelled piece of vintage analogue outboard hardware so I'll leave that to your own thoughts and opinions. 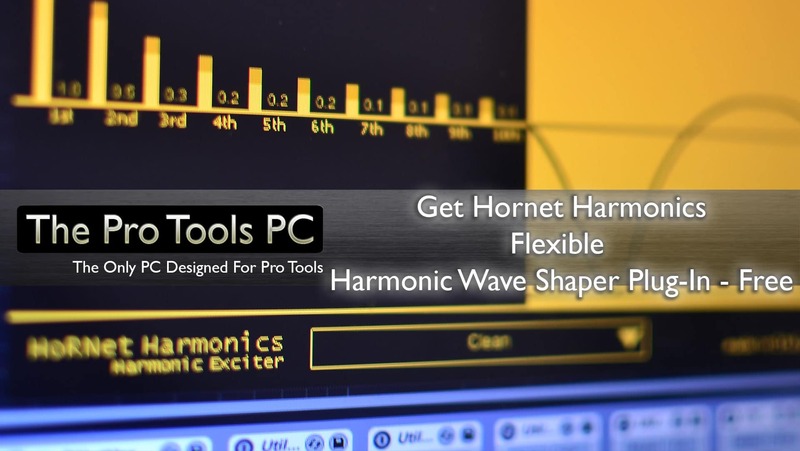 HoRNet Harmonics is a wave shaper based on the Chebyshev polynomials. Its non-linear processing lets you adjust the level of harmonics added to the signal, warming it up in different ways. The plugin provides 10 harmonics generators of which you can set the amplitude and phase, increasing or decreasing the impact of the harmonic on the input signal. The resulting sine wave equivalent shape is displayed on the right side of the GUI.